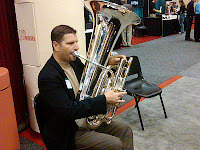 Wisconsin Music Educators Convention October 2011 in Madison. Good comments on new models. 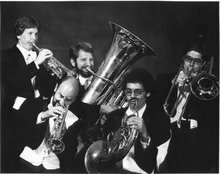 Midwest Band and Orchestra Convention December 15-17. 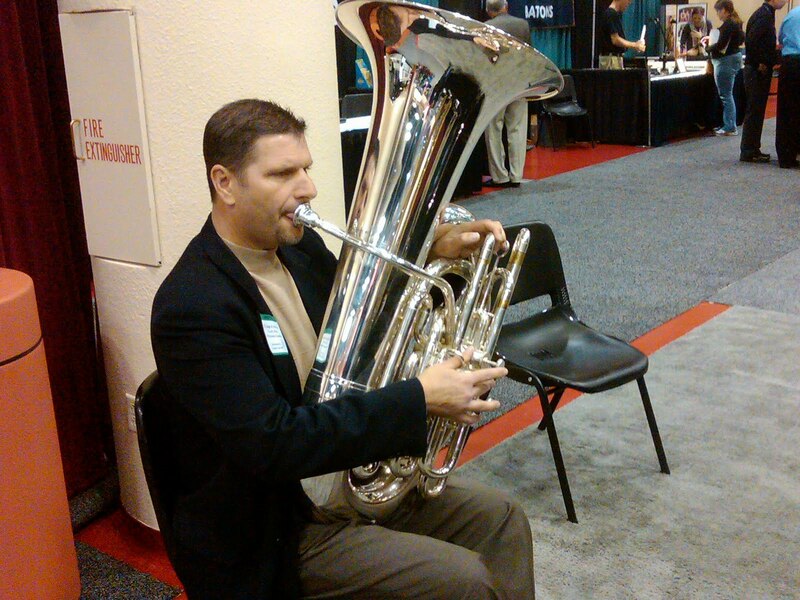 I will have the F tuba, EEb, CC and new Euphonium along with horns and trombones.